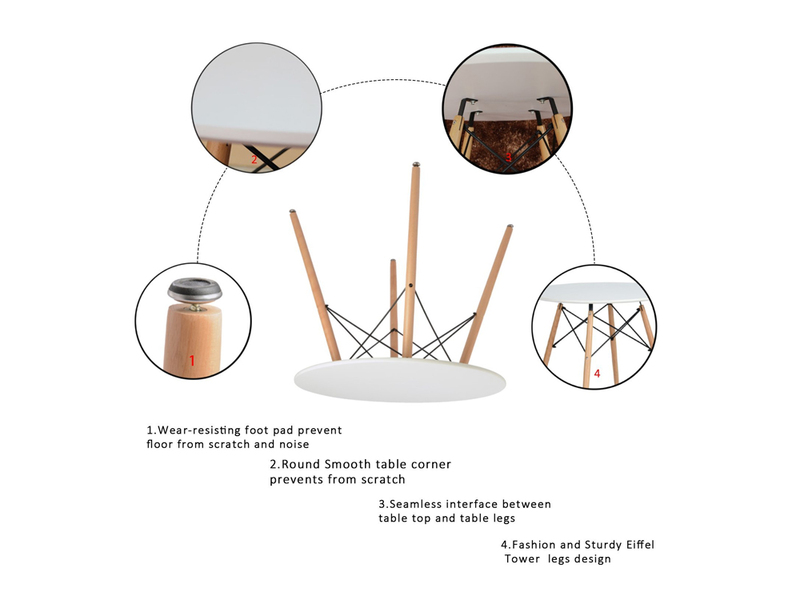 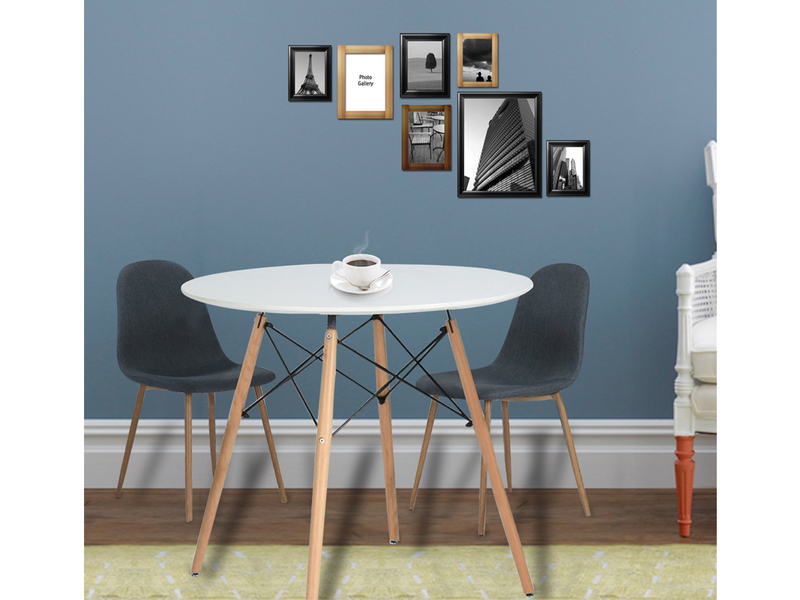 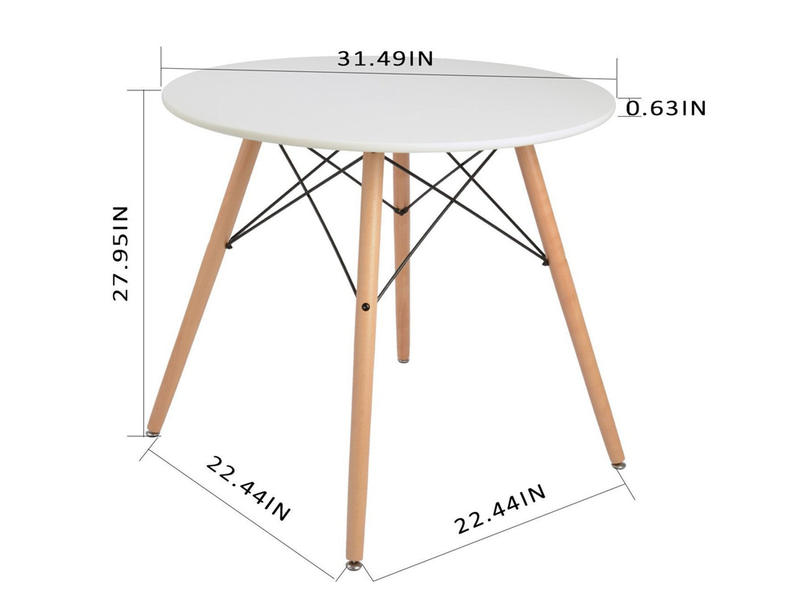 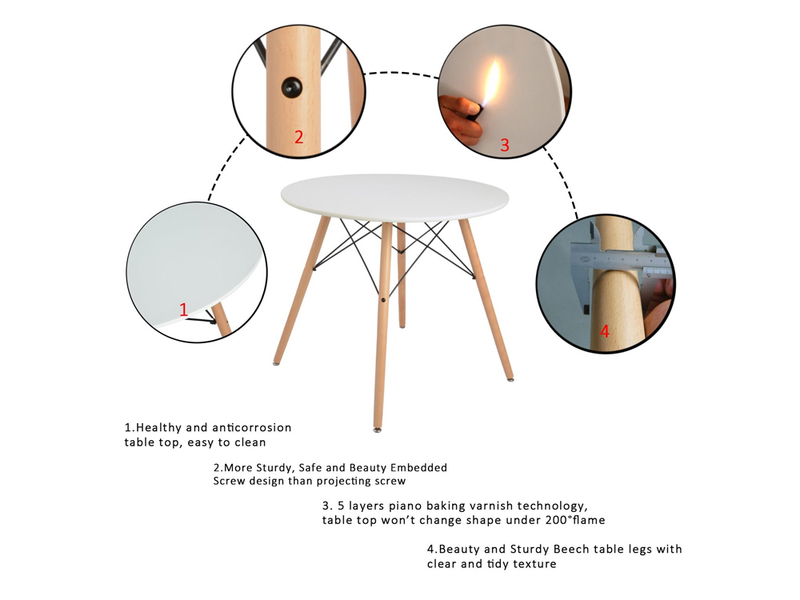 With its sturdy Eiffel tower legs design and white hard composite top, this Mesmerize Dining Table is an ideal modern dining table for the compact eating area. 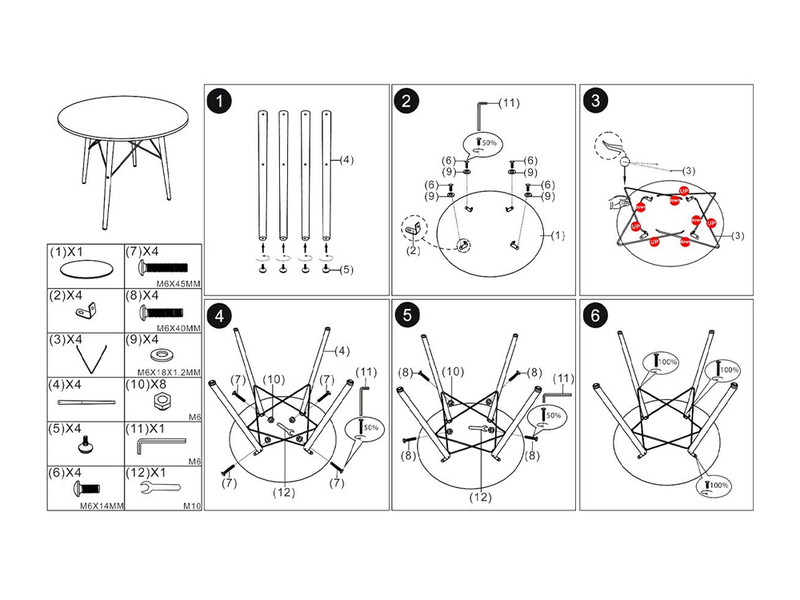 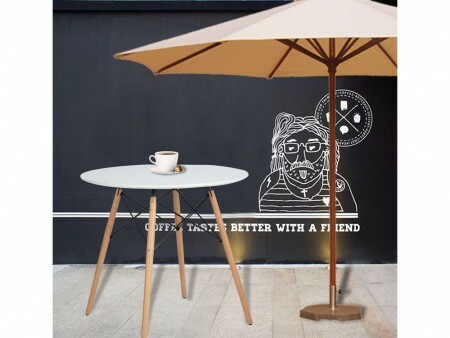 Rent this table and match it with the mesmerize chairs or other lightweight modern chairs in our collection. The table accommodates 4 people comfortably. 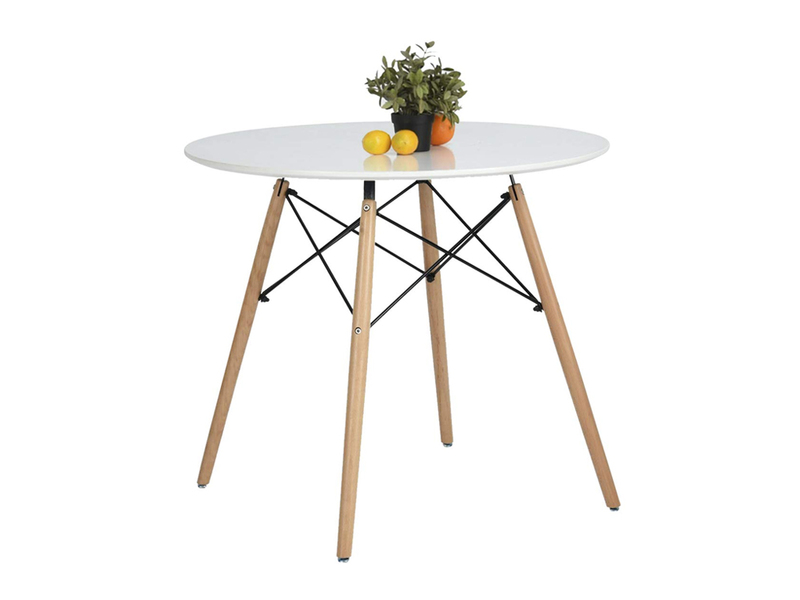 This table is a top rented item in our dining collection.